Our goal is to make the entire process as easy and enjoyable as possible. We are the company that shows up on time, does the work that was agreed upon, and leaves your as home as clean or cleaner than when we found it. We know you are excited to get your new Home Organizer, and we don’t want anything to get in the way of that excitement. From home offices for working from home occasionally, to a home office for two full-timers, our designers can create the ultimate in productivity, comfort and style. 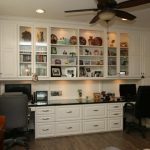 Get a custom home office completely tailored to your needs, with details that make the space truly unique. 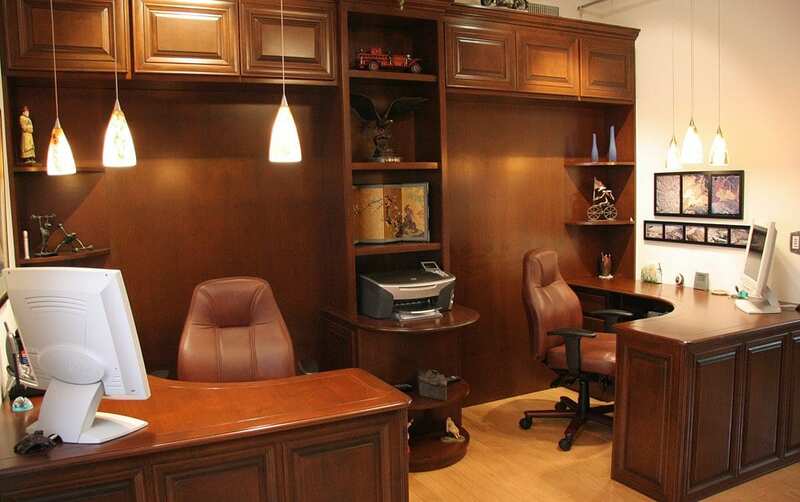 Our expert designers will create a home office just for you that is as beautiful as it is functional. Custom design. 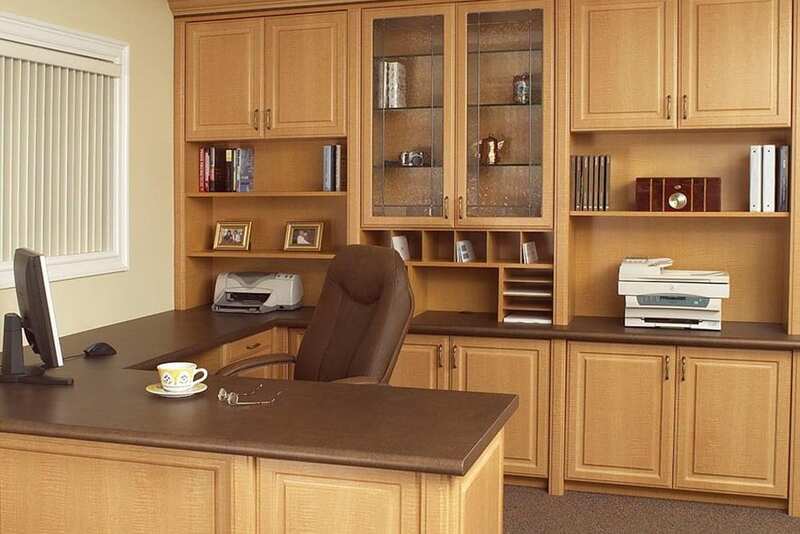 Your home office will be designed and built to your specifications for a perfect fit, including a beautiful desk that suits your space and work needs. 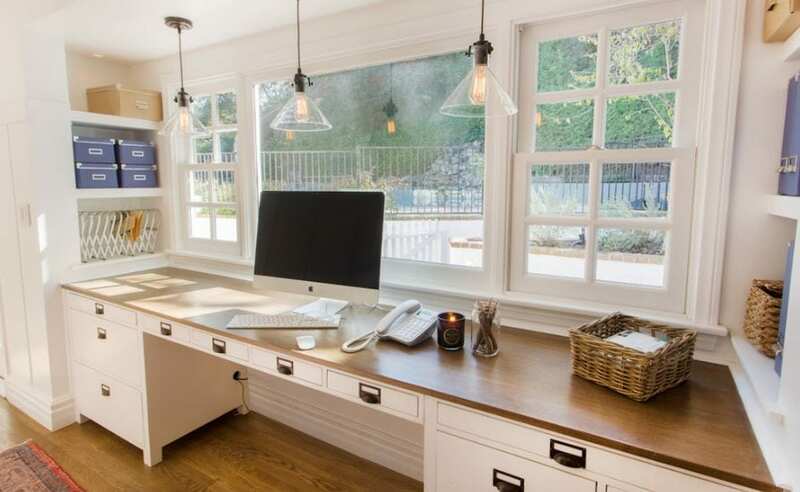 Don’t have a room dedicated to a home office? 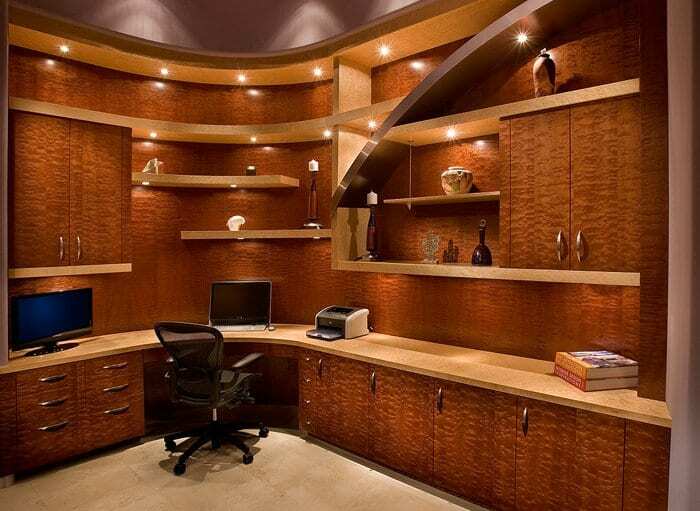 We can design an elegant and innovative wall office solution that complements your decor. Drawers, shelving and storage compartments. Store important documents and supplies with custom drawers, shelving and cabinets. 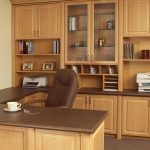 Storage cabinets conceal stacks of paper and a custom credenza keeps printer and office supplies within easy reach. CD and DVD storage is made simple with deep drawers and shelves. Cord management system. Keep cords and wires untangled and accessible through custom-cut grommets. Accent lighting. Soft, well-placed accent lighting adds function and ambiance to your office setting. It doesn’t matter whether the office is a converted bedroom or designated space in the house. 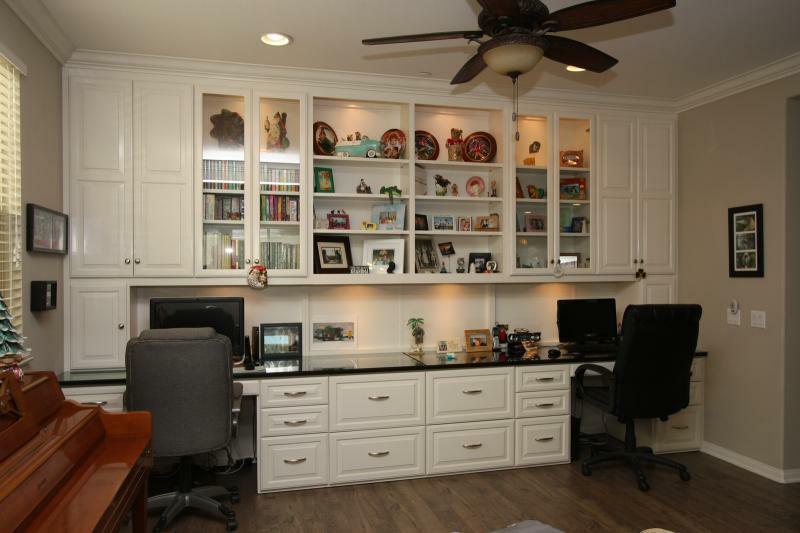 Well-designed home office cabinets improve the functionality of your space. Our goal is to make the entire process as easy and enjoyable as possible. We are the company that shows up on time,does the work that was agreed upon, and leaves your as home as clean or cleaner than when we found it. Learn more about our expert process that insures your project is done correctly and on-time. Like what you see? Let us do the rest by requesting a quote.